...like grampa. Not yelling and screaming like his passengers." 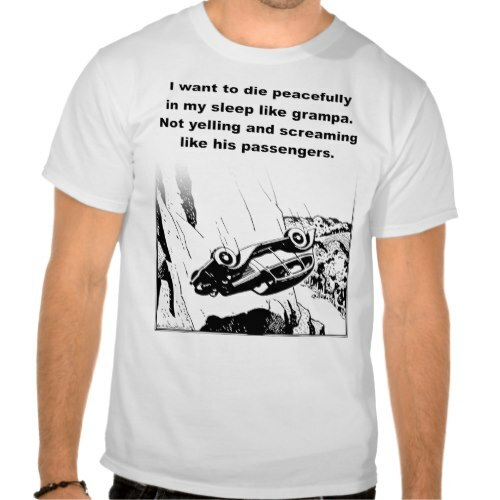 A bit over the top, but hilarious, funny t-shirt on dying, peace, safe driving, and grandpa. Let me have your comments pls.! Share a laugh with friends! 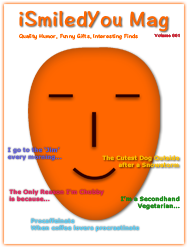 Copyright © 2018 iSmiledYou.com. Simple theme. Powered by Blogger.